Our guest always had a passion for stories, thus Pete Garraway spent his university years studying history. Now it’s his turn to tell stories, not read them. 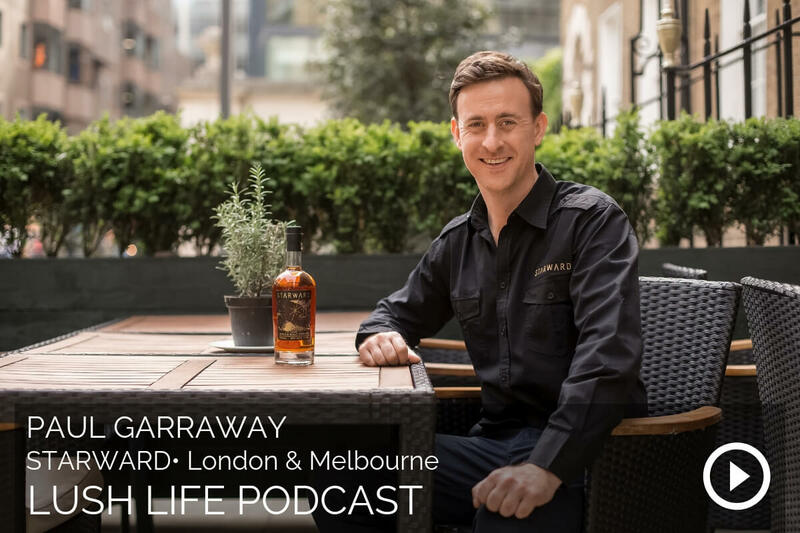 Before his current position as Brand Ambassador of STARWARD, he always thought of whisky as an after dinner drink. Then he remembered about the stories. 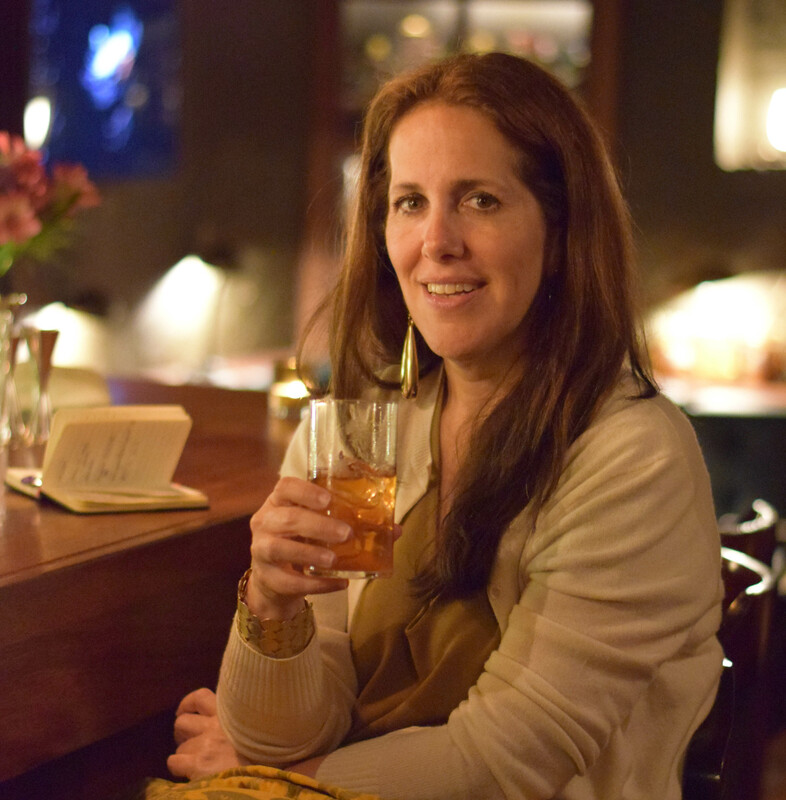 Behind every sip of whisky, there lies at least one story. Telling STARWARD’s story, to those who might not know it, might have been a challenge if the whisky weren’t award-winningly good. The founder of STARWARD claimed that the question was not whether they could make great whisky, it was whether they could get people to drink Australian whisky. With Pete telling their story, that question has been answered and it’s a resounding yes. Catch the Starward Cocktail of the Week – the Mac’s Sly Grog! Can you believe that next time will be my 100th episode? I truly cannot and I have all of you to thank for supporting me. As I am a huge fan of the reunion show format, I thought I would meet up with a few of my former guests to see what they are up to since we last met. I’ll be sitting down with Tom Soden, Fabiano Latham, Anna Sebastian and a few more. Catch up on where they were by listening to the past episodes and drop in next time to see where they are now.